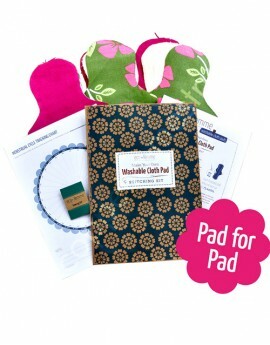 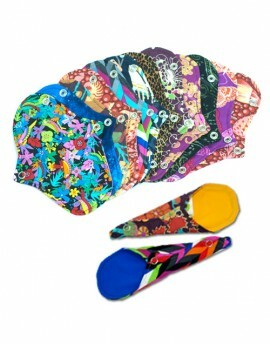 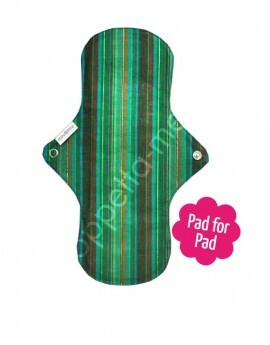 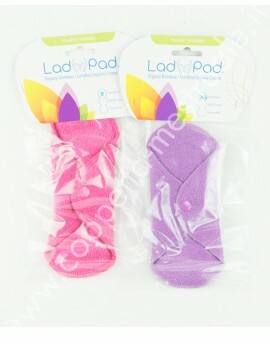 Goddess L Cloth Pad Mimi's Dreams is a long pad of 36 cm suitable for very heavy bleeders. 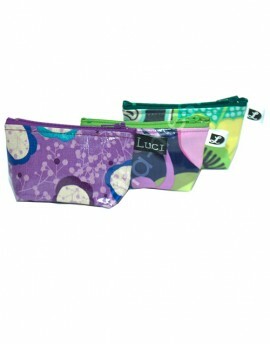 Suitable for overnight wearing with heavy flow, post partum bleeding or incontinence. 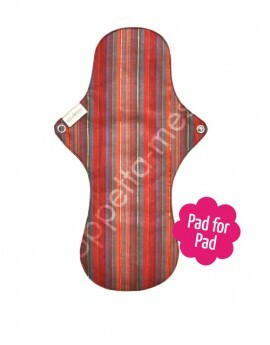 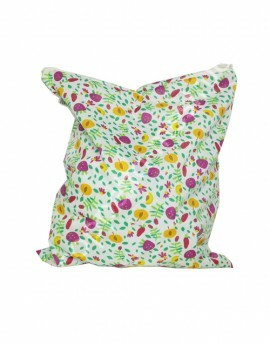 It has cotton or flannel cotton on the top and breathable PUL as backing that render it thin. 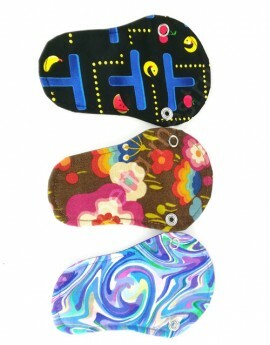 Double snaps on wigs to adjust wings.